Tanks rolled in the streets of the capital, Harare, and the military put Mugabe under house arrest, in reaction to Mugabe's firing of Vice President Emmerson Mnangagwa. 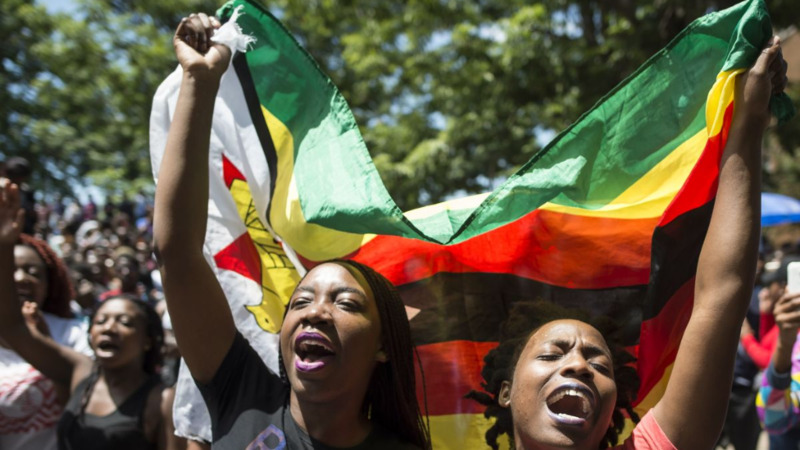 The military lifted long-time restrictions on public gatherings and hundreds of thousands of Zimbabweans danced in the streets to celebrate the end of Mugabe's repressive rule that had brought ruin to the once prosperous economy. Mugabe, then 92, soon resigned, ending his 37-year rule. The euphoria at Mugabe's fall has evaporated. 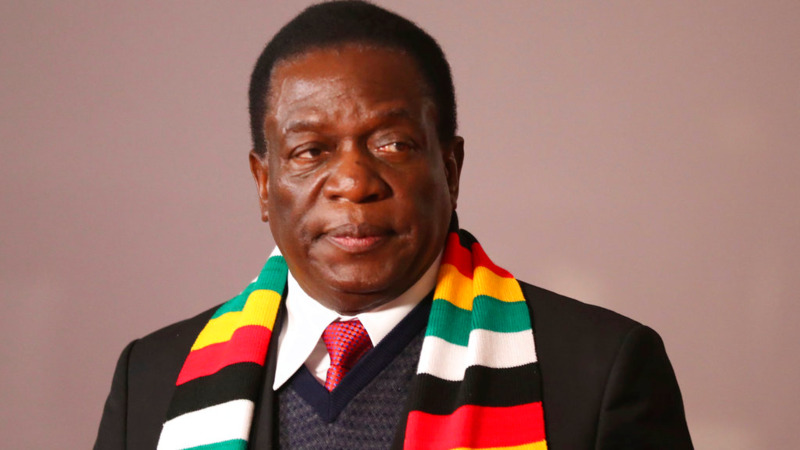 Mnangagwa promised Zimbabwe "a new dawn" but to many, the country looks depressingly familiar with long lines at the banks to withdraw paltry amounts of cash and shortages of basic goods have led to the rationing of cooking oil, bottled water, and beer. Mnangagwa started well but his disputed election victory in July, followed by the military opening fire and shooting dead six civilians, a cholera outbreak and an economic implosion have cast a pall over the 76-year-old's first year in power. 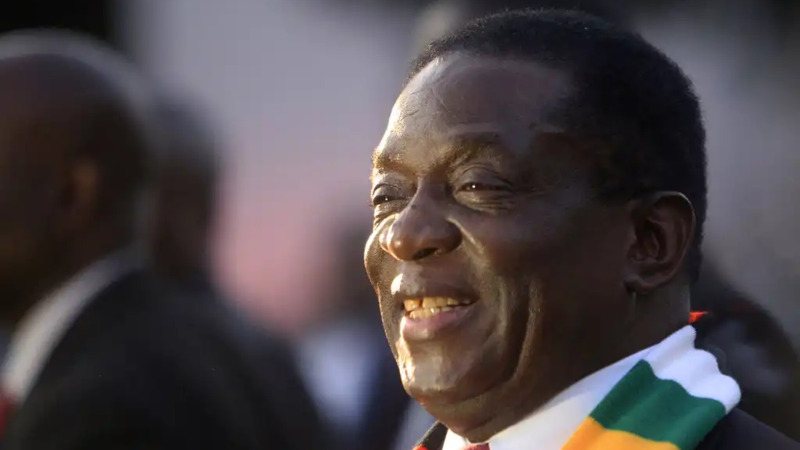 Mnangagwa promised to turn the collapsed economy into a middle-class one by 2030, underpinned by democratic reform and reengagement with the US and other Western countries that placed sanctions during Mugabe's time. Zimbabwe is recovering from an outbreak of cholera, a disease described by the president as "medieval," that killed at least 50 people in the capital, Harare. Many fear the current crisis, induced by foreign currency shortages and a ballooning debt, could spiral into the kind of economic collapse seen a decade ago when Zimbabwe's hyperinflation reached 500 billion percent, according to the International Monetary Fund and cholera killed more than 4,000 people. 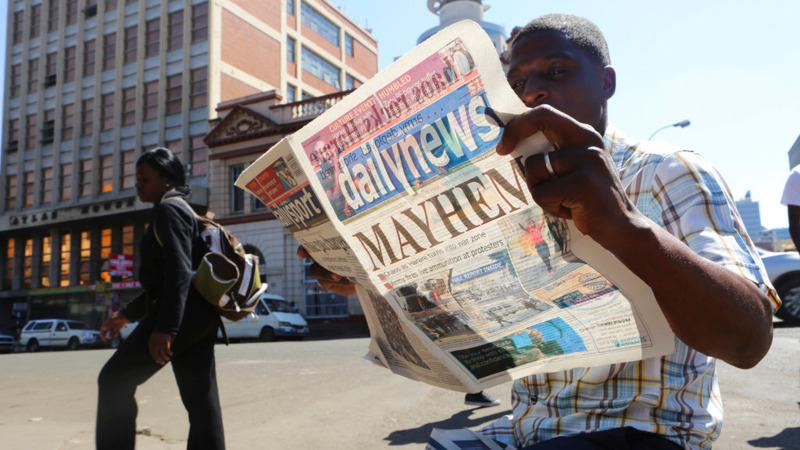 The new currency shortage has forced the government to rely on the printing of bond notes, which are rapidly losing value. The government has also been paying civil servants through electronic funds that show up in bank accounts but cannot be turned into cash. There is also a system of mobile money. All of which are devaluing quickly against the US dollar on the black market. Mnangagwa's government asserts that some things have improved. "It has been a very, very, very active period for us, and we look forward to do serious engagement with the international community in terms of our international debts," deputy information minister Energy Mutodi told The Associated Press. Mutodi admitted the economy is Zimbabwe's biggest challenge but pointed to more freedoms as a sign of a new direction. Critics say Mnangagwa's government remains repressive, citing arrests of people accused of criticizing the president, a characteristic of Mugabe's regime. They also point to the killing of six people when the military fired into protesters on August 2 and the banning of anti-government demonstrations.